We pride ourselves in our family orientated atmosphere, fast service and detailed car cleaning. 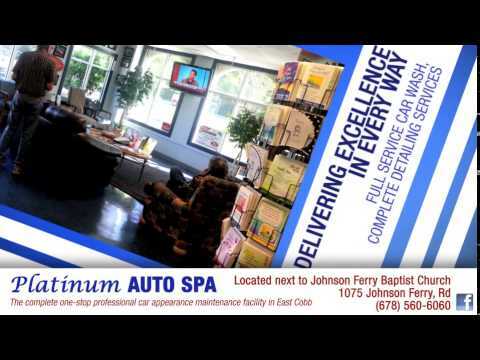 We are here for you, whether you need our car detailing appearance program or a simple car wash.
As a complete vehicle detailing service, we'll clean up after a long road trip or get your show car prepped to take best in show! Our certified detailers have the experience to treat your baby right! Our car wash has real local roots and we are very active in the community. We support many of the local high school sports teams, and offer fundraisers for high school sports clubs, local cub scouts, Habitat for Humanity and other fundraisers, all held at our full-service wash! Hours subject to change based on weather.